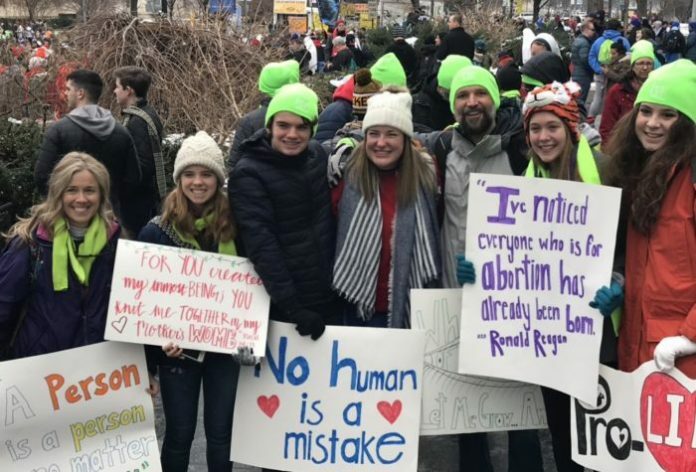 The 2019 Summit for Life was held January 17-18 at The Falls Church Anglican in Falls Church, Virginia. Sponsored by Anglicans for Life(AFL) and the Anglican Diocese of the Mid-Atlantic, the event also featured a first-time “ySummit” which drew 85 registered young people on the night of the 17th. Hawkins words echoed summit keynote speaker Ryan T. Andersonof the Heritage Foundation. Next articleBishops always say they’re listening: are they listening to us about transgender?